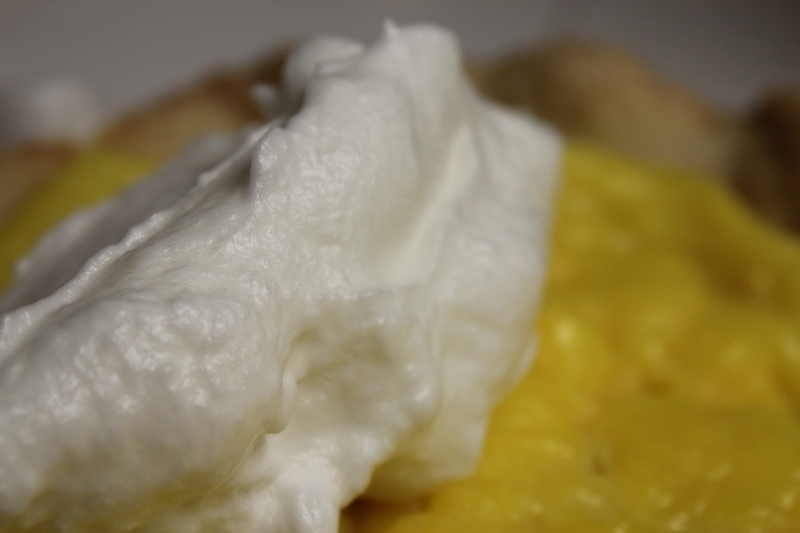 I have tried so many recipes for this pie and this is the best of all of them. My recipe is okay but I will not dare give it to you when you can get the best. MILE HIGH LEMON MERINGUE PIE, adapted from Martha Stewart Thank you folks at Martha Stewart kitchen. Bake the pastry shell according to directions and allow to cool. For the lemon filling, combine cornstarch, cake flour, salt, and sugar in a medium saucepan over medium heat. Martha notes that this should be a nonreactive saucepan. I only had one kind, and it turns out it was nonreactive. Copper saucepans are, apparently, reactive. 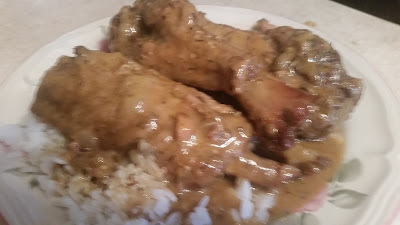 Don’t use copper saucepans in this recipe. Gradually add two cups of cold water and bring the mixture to a boil, whisking constantly. This should take about four minutes. Remove the nonreactive saucepan from the heat. Pour a small amount of the hot mixture into the egg yolks to temper them and keep the lemon filling from becoming lemon-and-scrambled-egg filling, then add the eggs to the nonreactive saucepan. Cook over low heat for five minutes. Remove the pan from the heat again and whisk in the lemon juice and rind. Add the butter one piece at a time, but in a fairly methodical manner while the mixture is warm enough to melt the butter. 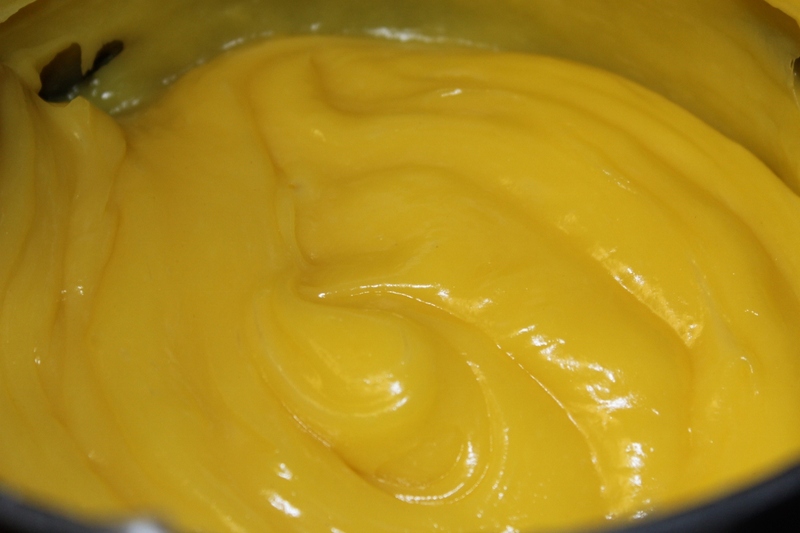 When the butter is fully melted and absorbed into the mixture, pour it into a large bowl and let it cool. Place wax paper directly on top of the surface to prevent a skin from forming. When cool, pour the filling into the pastry shell, cover with aluminum foil, and refrigerate for approximately one hour, until firm. 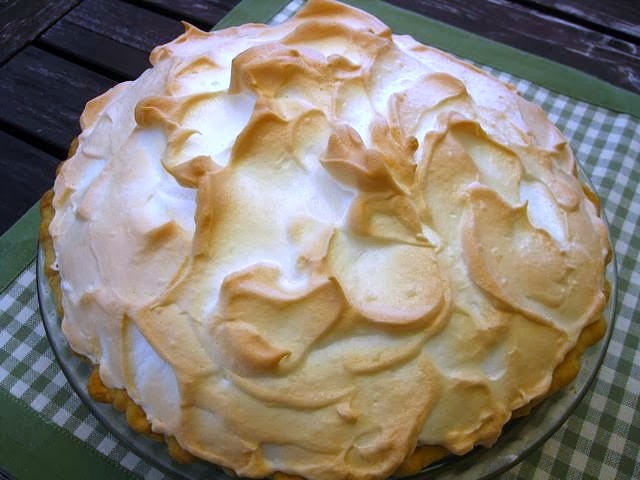 When the lemon filling is firm, make the meringue by combining the egg whites, sugar, and salt in a heat-proof bowl. 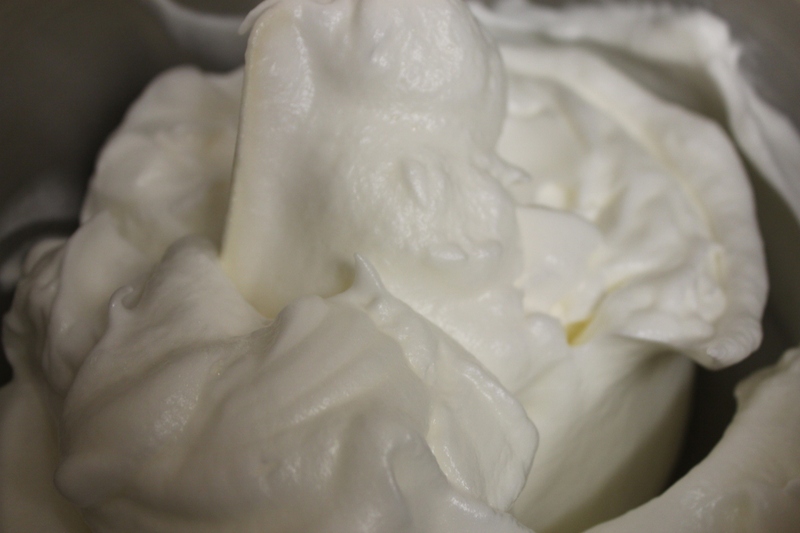 Set over a pan of simmering water and beat until warm and the sugar and salt are dissolved into the egg whites. Remove bowl from heat and whip into stiff peaks. This alone makes pre-stand mixer cooks who could make any kind of lemon meringue pie, much less a beautiful one, head and shoulders above all the rest of humanity. 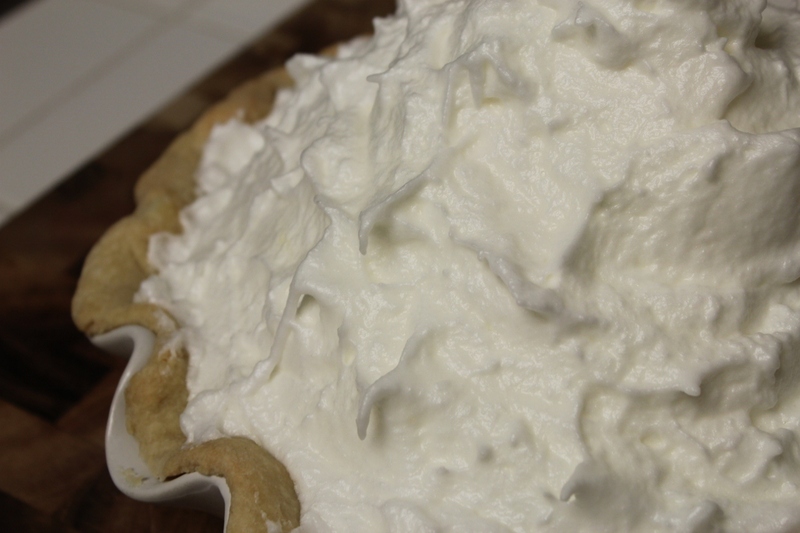 Spread the meringue over the pie so that it touches the crust all around. This will, at least in theory, reduce the “weeping” that occurs (in which watery puddles form at the bottom of the pie pan after pieces are removed). 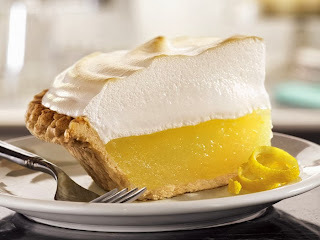 Using the flat part of a spatula, lightly tap all over the surface of the meringue to encourage well-intentioned, “it came out this way all on its own” peaks. Broil until brown, approximately two minutes.